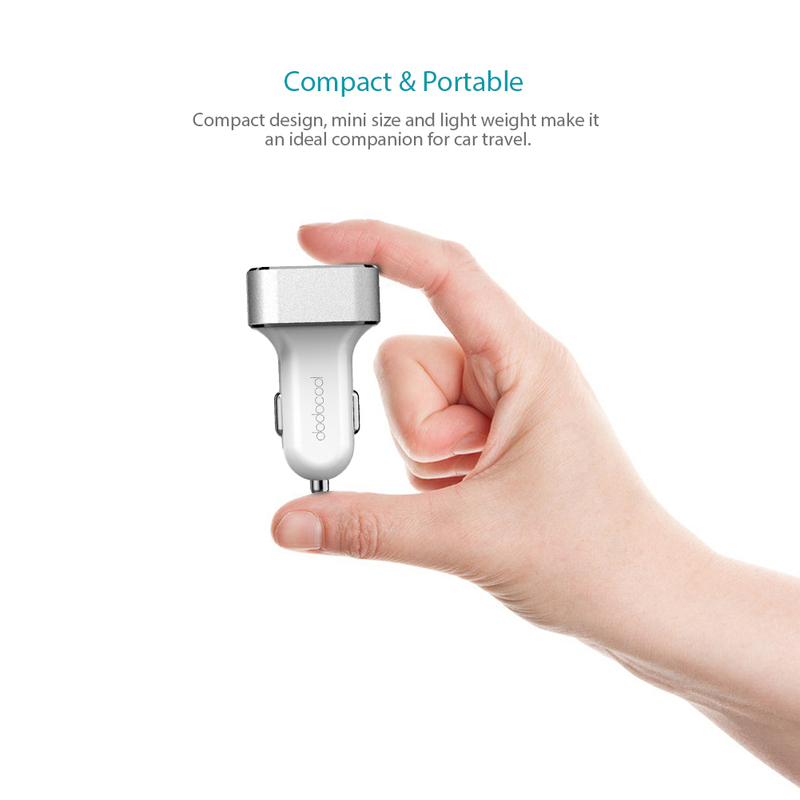 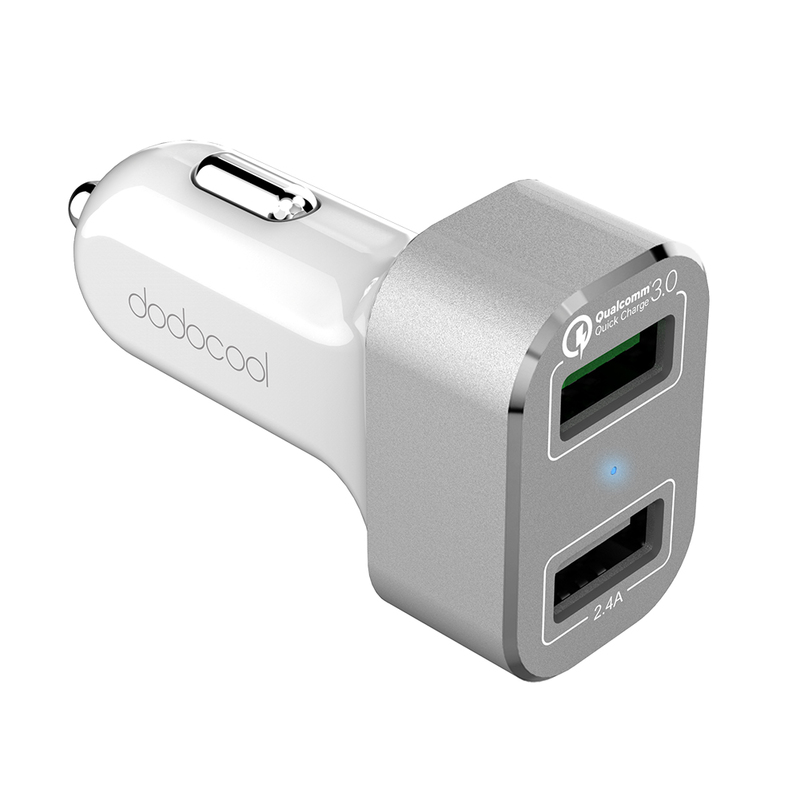 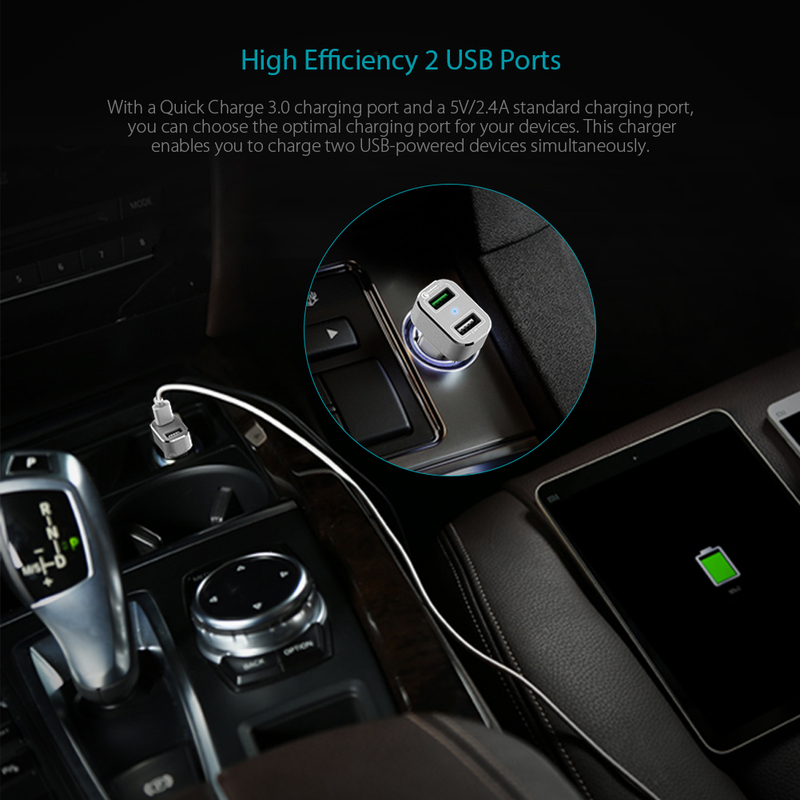 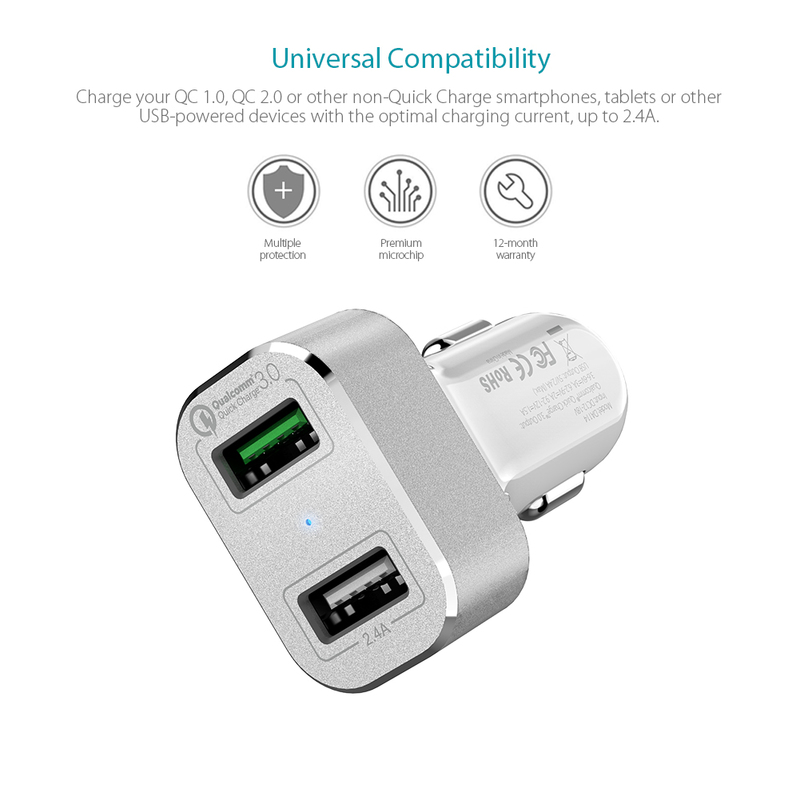 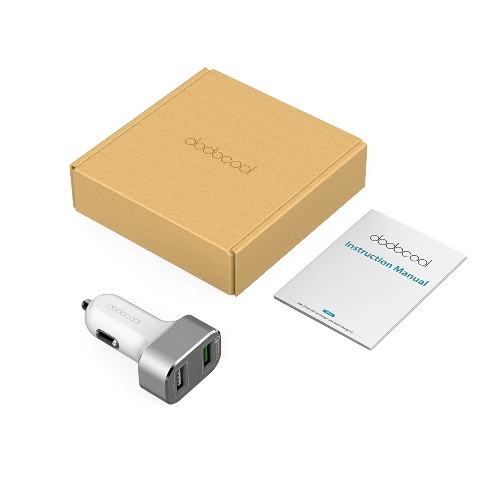 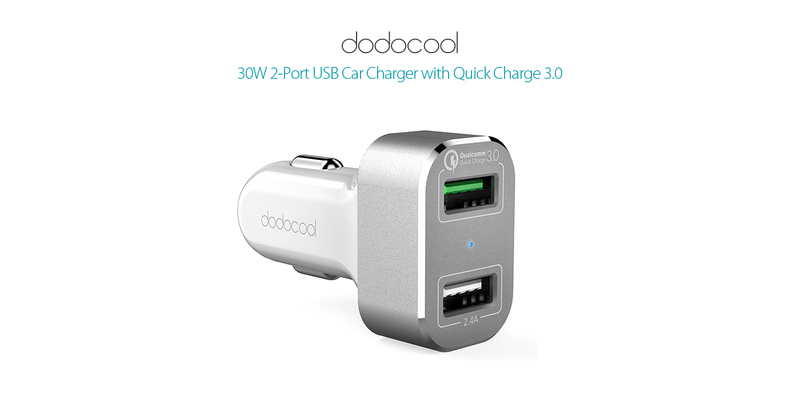 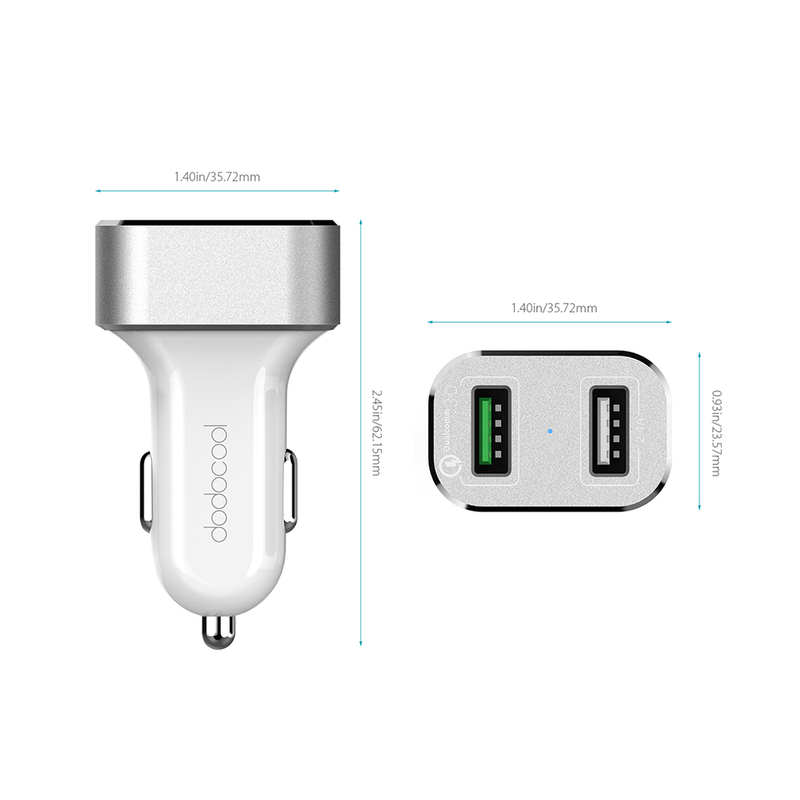 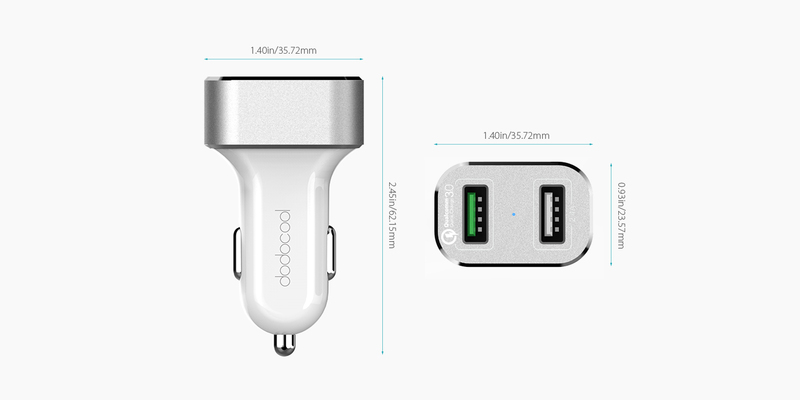 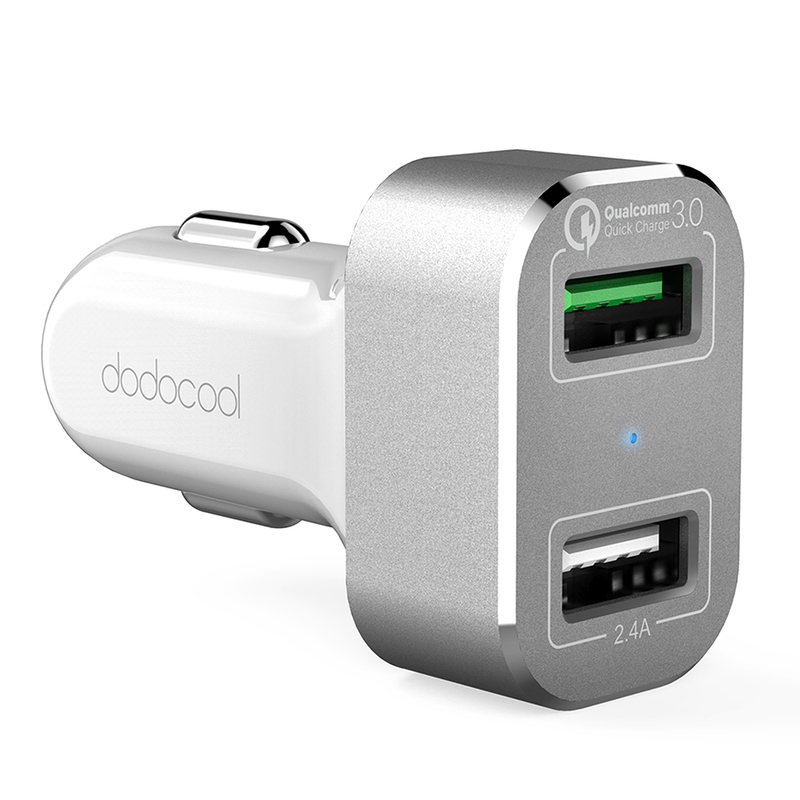 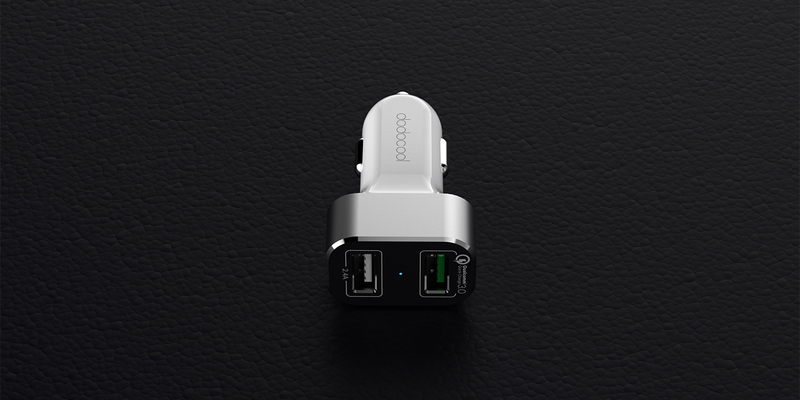 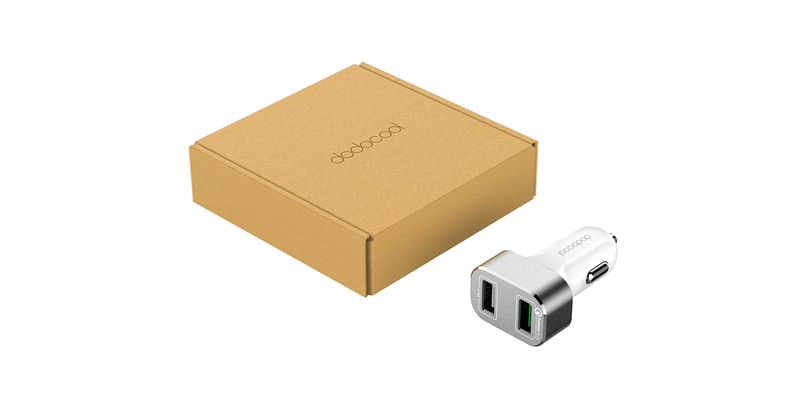 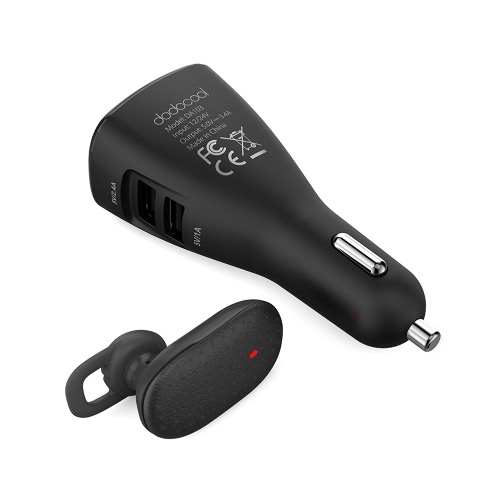 dodocool 30W 2-Port USB Car Charger with Quick Charge 3.0 is an ideal choice for your Quick Charge-enabled phones and other USB-powered devices. 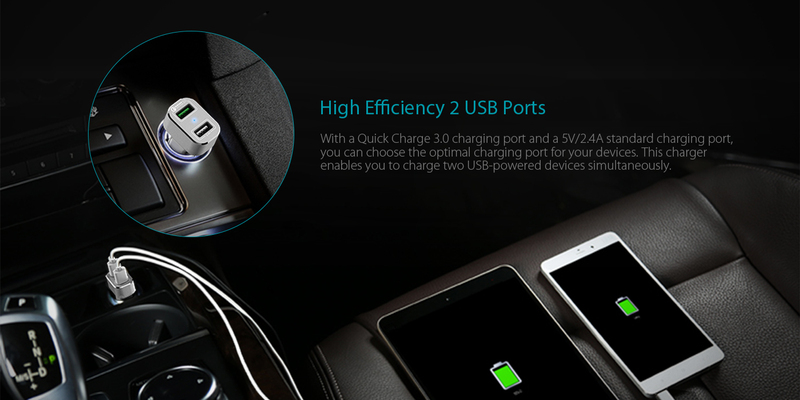 Dual different USB ports with delicate design ensure the best charging efficiency for two devices simultaneously. 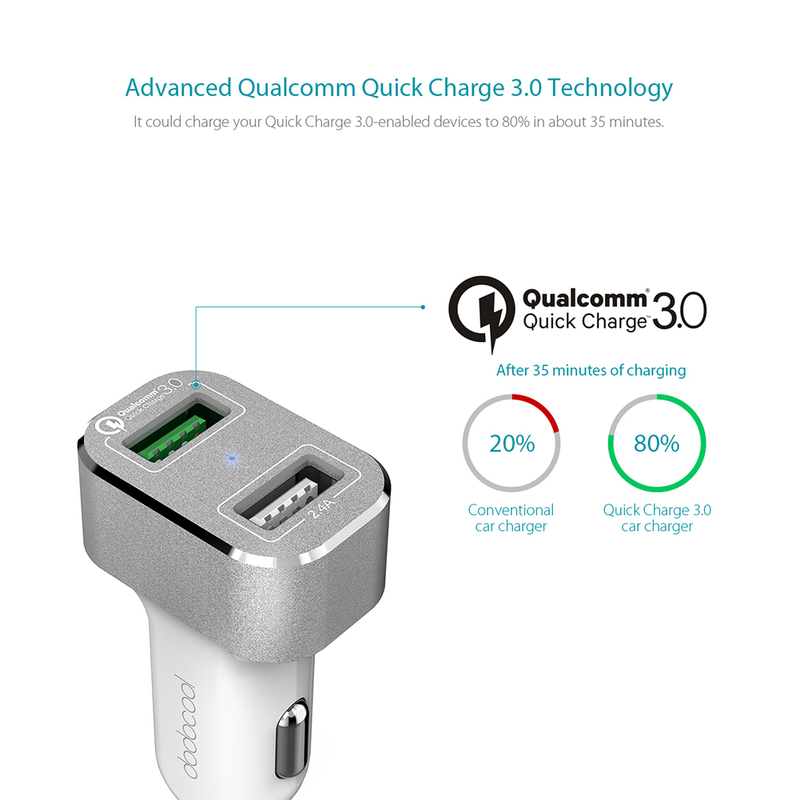 Quick Charge 3.0 technology provides ultra-fast charging speed, which is up to 4 times faster than conventional chargers, up to 27% faster and 38% more efficient than Quick Charge 2.0. 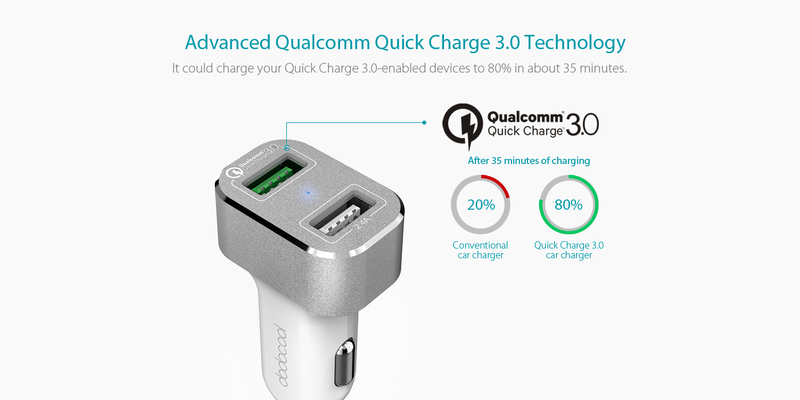 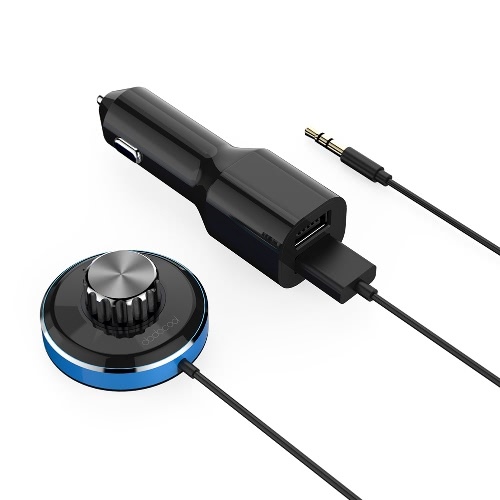 It could charge your Quick Charge 3.0-enabled devices to 80% in about 35 minutes. 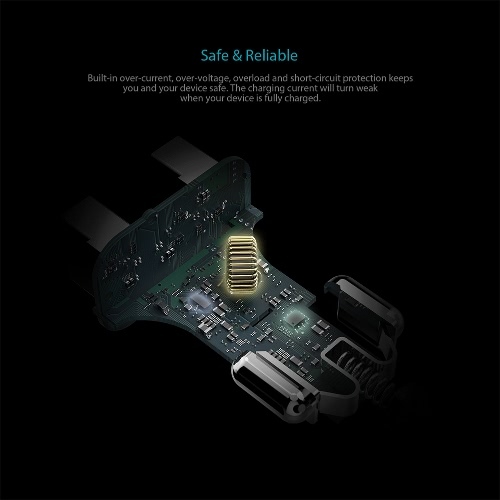 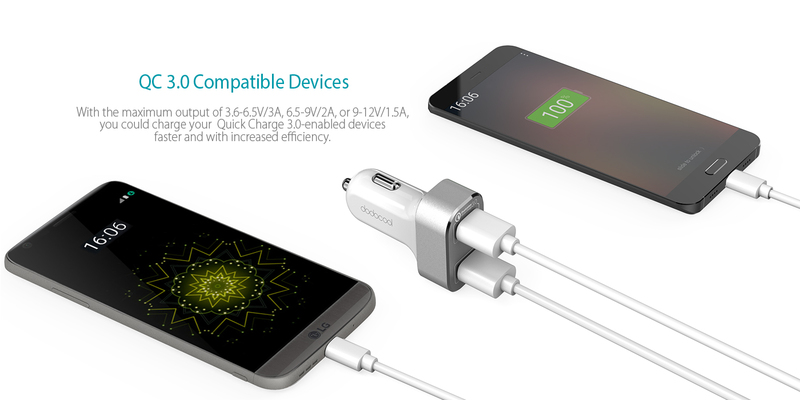 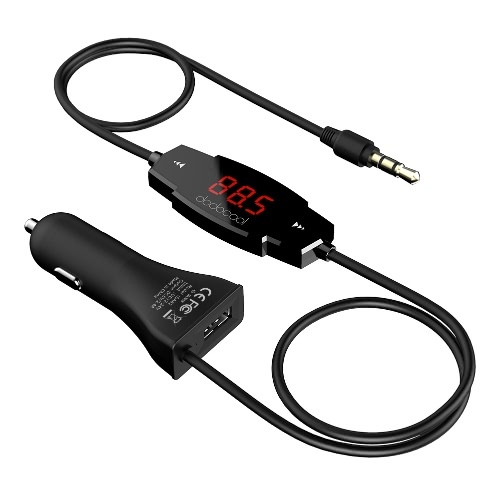 With the maximum output of 3.6-6.5V/3A, 6.5-9V/2A, or 9-12V/1.5A, you could charge your LG G5 / HTC 10 / HTC One A9 / HP Elite x3 / Asus ZenFone 3 Deluxe and more Quick Charge 3.0-enabled devices faster and with increased efficiency. 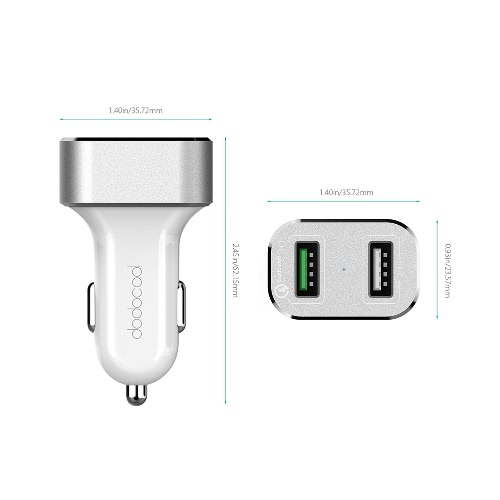 With a Quick Charge 3.0 charging port and a 5V/2.4A standard charging port, you can choose the optimal charging port for your devices. 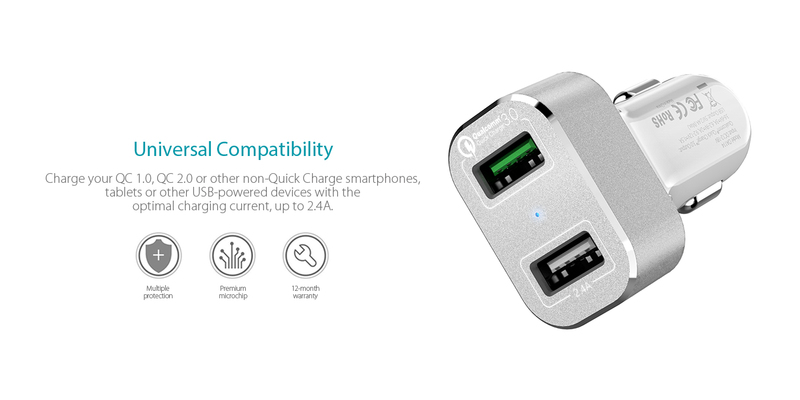 This charger enables you to charge two USB-powered devices simultaneously. 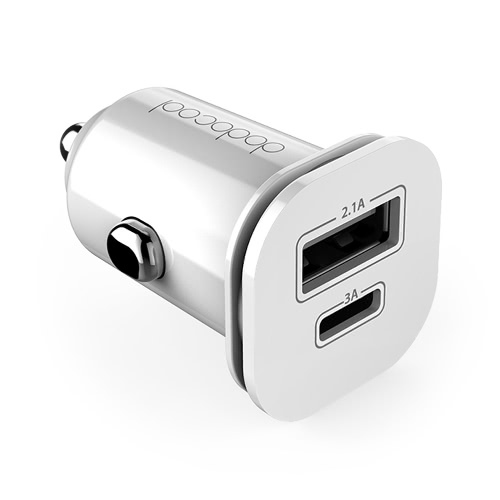 Built-in over-current, over-voltage, overload and short-circuit protection keeps you and your device safe. 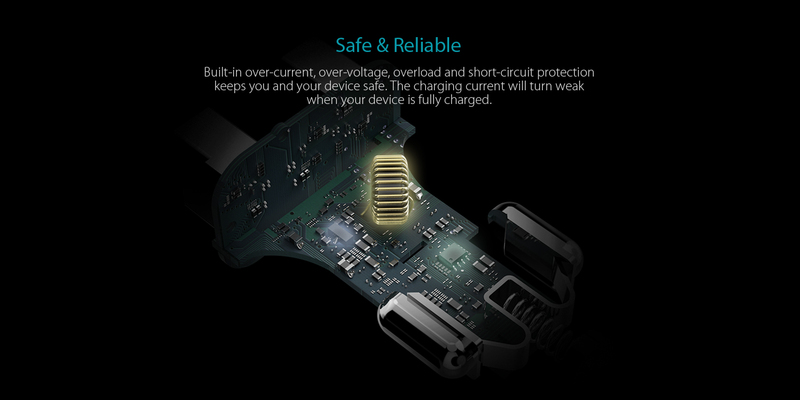 The charging current will turn weak when your device is fully charged. 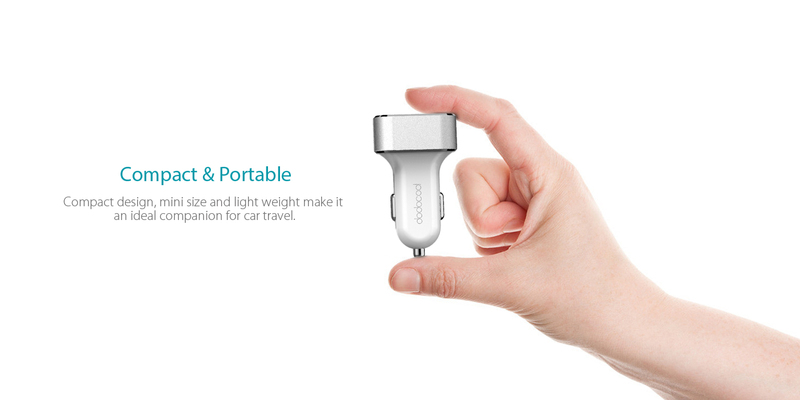 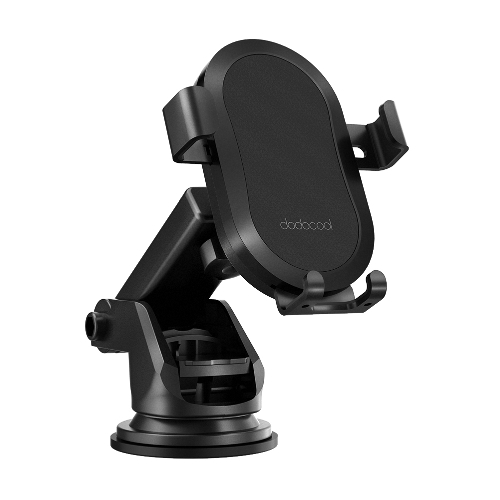 Compact design, mini size and light weight make it an ideal companion for car travel.